The island that we know today as Sicily was once called Trinacria, which translates to, “a star with three points” in honor of the shape of the island. 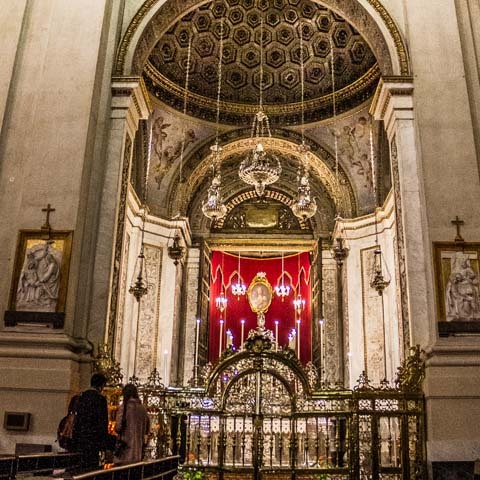 Though the name eventually changed, it is still apt to consider Sicily a star. 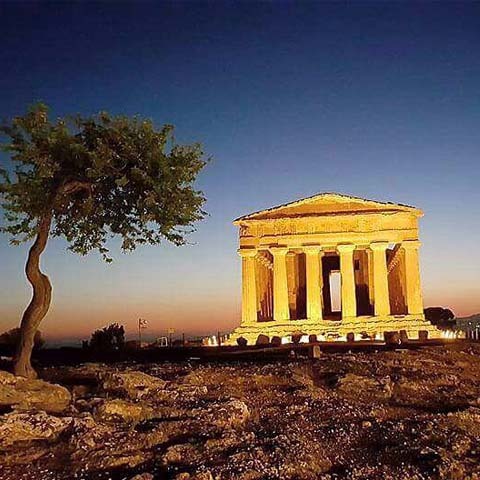 With a long heritage comprised of the various cultures that conquered it--Greeks, Romans, Phoenicians, Arab-Norman, to name a few--modern Sicily’s culture, tradition, and identity is layered in almost every aspect of life by the vast lineage that once called Sicily home. Thanks to its huge heritage and large size, Sicilians differentiate themselves from Italians, citing their unique identity and language. While Italian is spoken in Sicily, Sicilian is recognized by international organizations as the official regional language. As with the rest of Sicily’s history, locals pride themselves on prioritizing the preservation of the language and history that makes the region so unique. 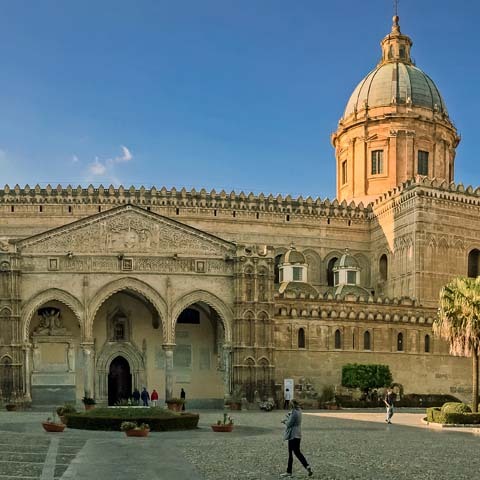 Home to more UNESCO World Heritage Sites than all the other regions of Italy, a rich passion for their culture, and stunning coastal landscape wonders, Sicily is the perfect Italian vacation destination for history buffs. 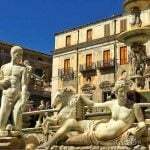 Located just off the toe of Italy’s boot, Sicily is the largest region in all of Italy, with Piedmont and Sardinia running a close second and third, respectively. Sicily is not only the largest region in Italy, but it is also the largest island in the Mediterranean. 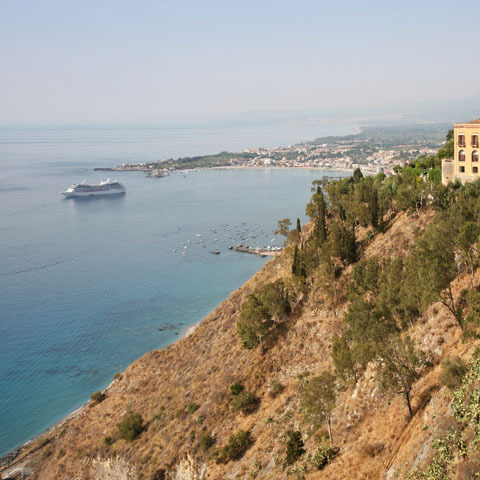 Characterized mainly by slopes, coastal cliffs, and mountains, Sicily’s geography is mostly hilly, with little flat land. 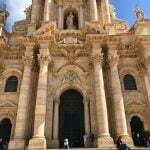 In fact, Italy’s highest city in terms of altitude, Enna, is in Sicily on the Erei Mountains. Other important mountain ranges in the region are the Iblei and Nebrodi ranges, which are extensions of the Apennines. 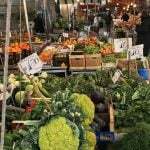 A few plains areas are in the Piana of Catania and the Conca d’Oro, otherwise known as the “Golden Basin” and home to the city of Palermo. Roughly shaped like a triangle, the island is graced by a different sea on each side. The North shores of Sicily are washed by the Tyrrhenian Sea, the South by the Mediterranean Sea, and the East by the Ionian. These three seas give each coast of Sicily their own distinct characteristics, boasting unique sand types, water color, and noticeably different geography for each. 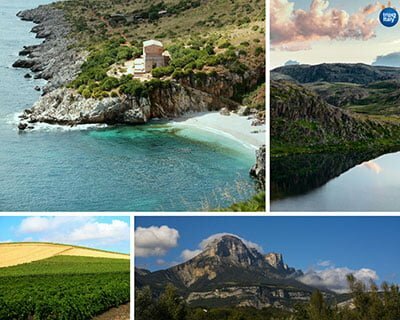 As opposed to the standard linear coastline, Sicily’s coasts are a fusion of rocky cliffs, sandy beaches, and gulfs, the most important of which are Castellammare, Gela, and Milazzo. Though Sicily has become a tourism hot spot, the abundance of coastline available along this massive island means there is always an untouched paradise to discover. La Spiaggia Dei Conigli (Rabbit Beach) in Lampedusa, is home to stunning turquoise water, velvety soft sand, and perfect temperatures. La Scala Dei Turchi near Porto Empedocle boasts incredible white cliffs made of soft limestone that have been shaped by the wind into stairs that lead down to emerald waters. Surrounding the main island are Sicily’s own archipelagos. These collections of smaller islands add even more sea views and coastal character to the region. 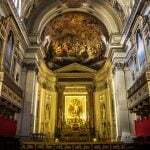 Three of the most well-known archipelagos are the Egadi islands, the Pelagie islands, and the Eolie, otherwise known as the Aeolian, islands. The Aeolian islands are also known as “the seven pearls” of the Mediterranean. Perhaps Sicily’s most iconic and one of a kind geographical features are its volcanic formations. Mt. 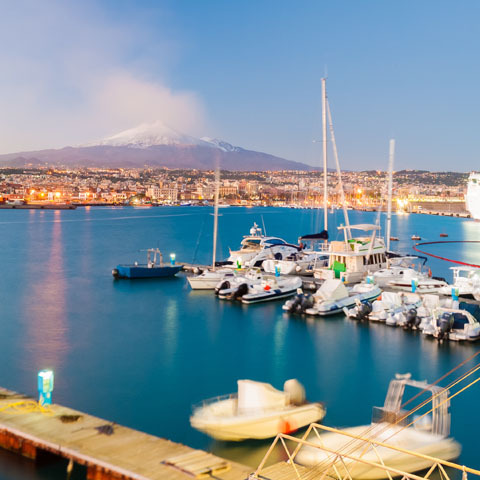 Etna, the tallest volcano in all of Europe, and Stromboli are the two most active volcanoes in all of Italy. In addition, a third volcano named Vulcano calls Sicily home. These volcanos serve as cultural symbols of Sicily, since the ancient Greeks who once occupied the area thought they were evidence of trapped mythological monsters. The ancient perception of these volcanic formations offer insight into the rich history of the island. 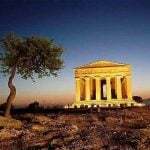 In typical Mediterranean fashion, the climate of Sicily is temperate, with cooler, wet winters and hot, dry summers. The exception to this rule being in the areas of Sicily where altitudes are much higher. These locations can have rougher winters, with colder temperatures more typical of the continent. During the summer, the African side of the island can become scorching hot thanks to the Saharan winds. 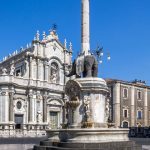 Travel during the Summer is best left to the interior of the island where major cities like Palermo, Catania, and Messina are located. 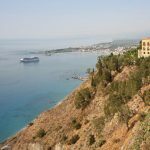 There, the summers may be hot, but the blue waters of Sicily’s three seas will come in handy to help visitors enjoy the gorgeous beach views that boast sea breezes and low humidity. 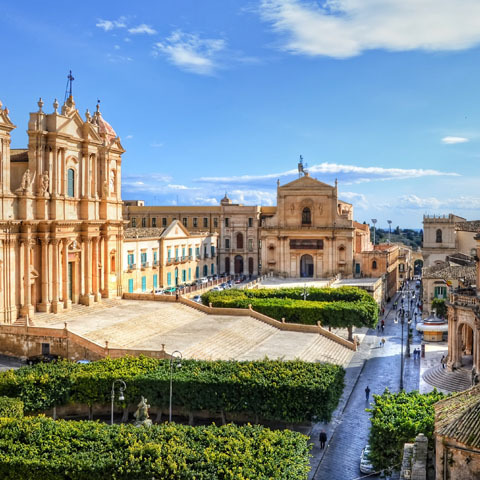 Italians typically choose to visit Sicily in early June or September, as the temperatures are known to be lovely and the forecast filled with a bit of sporadic rainfall. 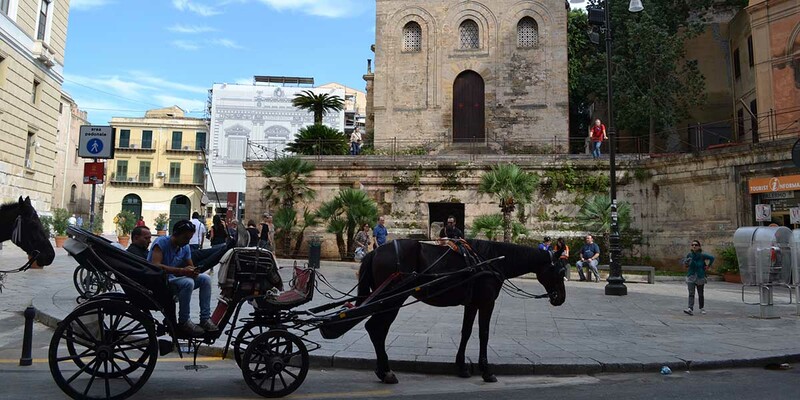 Sicily’s culture, cuisine, and people are made up of a bounty of different historic origins. 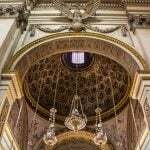 As a land that attracted seafarers to its glistening waters, striking beaches, and mythical volcanoes for centuries during ancient times, it became a melting pot of Greek, Arab-Norman, Roman, French, Spanish, and of course Italian civilizations. 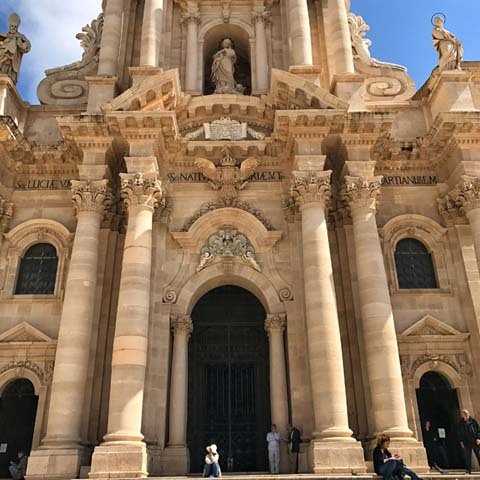 Today the influence of each of these cultures can be seen, felt, tasted, and experienced in the culture, art, architecture, cuisine, and people that make up modern Sicily. 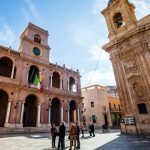 These different points of view create the uniquely Sicilian experience that attracts people today as much as the explorers of the past. 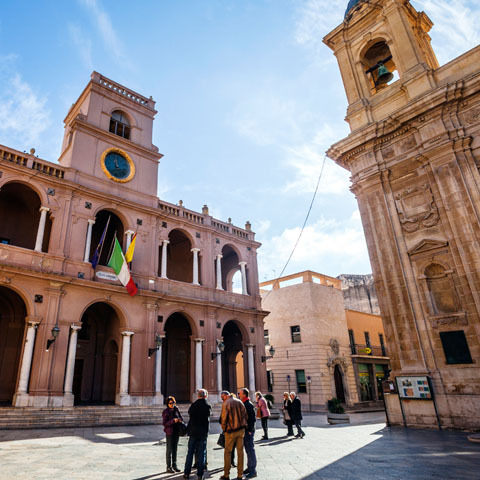 It is said that to live Sicily, one must “live in the streets.” This is because the pulse of the region can truly be found on the cobblestone streets and dirt roads that connect the different areas of this rich, cultural gem we call Sicily. From the people who make up the region, to the food that one can delight in, to the history that makes Sicily what it is, to the local customs and events that set Sicily apart, it all can be experienced best on the streets. Sicilian people are known to be kind-hearted and warm because culturally, the people of Sicily consider being a generous host a must. It’s common to see this in the way that locals view helping guests as a duty, by quickly and helpfully pointing out desirable locations and activities. 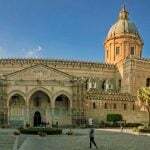 Whether one is looking to marvel at the amazing, ancient cathedrals like Monreale in Palmero, bask in the beauty of one of Sicily’s stunning fountains like the Fontana Della Vergogna, or wanting to simply take in the views of one of Sicily’s many unparalleled sites, locals are always able and willing to help. 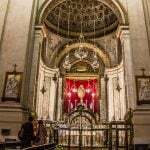 In addition, Sicilians are apt to treat everyone like family, offering refreshments and food, a common love language all throughout Italy. 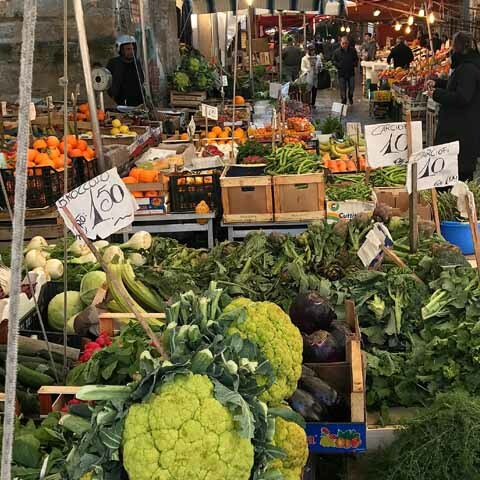 When it comes to food, Sicily’s streets hold the key to experiencing the local creations. 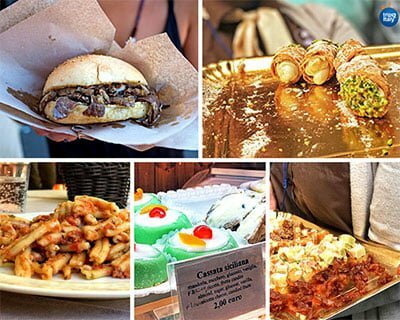 Whether it be from small street carts or local restaurants, Sicilians hold dear their cuisine, which is a cumulation of all the cultures that make up the region’s long history. 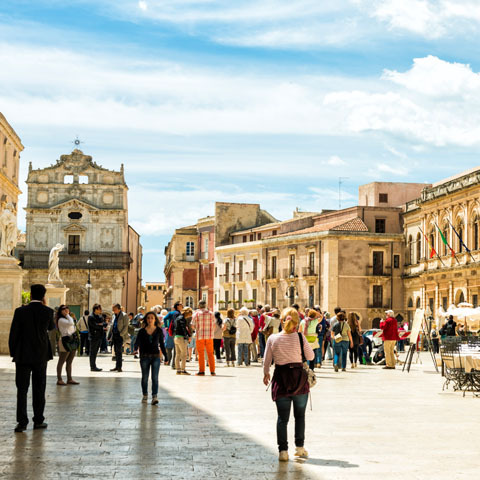 From refreshing granita, an icy, fruity treat, to delicious stuffed rice balls called arancini, to a quintessentially Italian dessert of cream-filled cannolis, tasting the cuisine of Sicily will take people on a journey through the island’s rich cultural history. 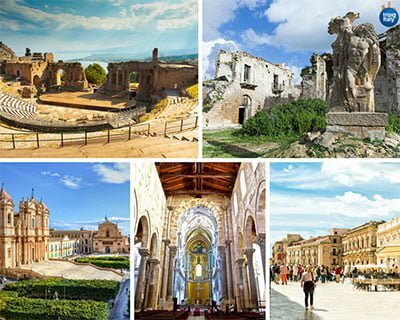 Also evident of the historic timeline of Sicily are the ancient ruins and architecture throughout the region. 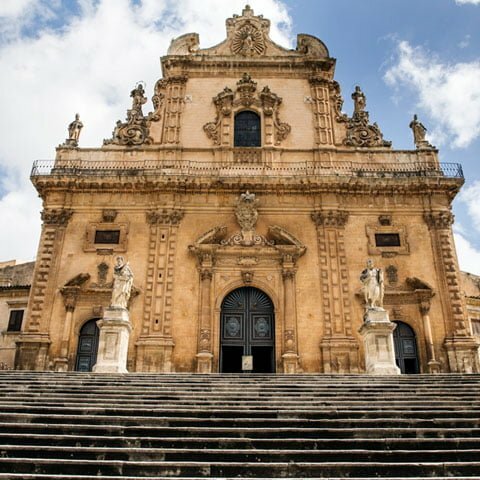 The roads throughout Sicily will take visitors back to the times of ancient life when they witnessed firsthand the buildings and monuments that make the region so special. 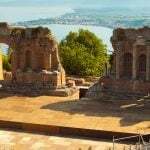 Places like the villa of Piazza Armerina, home to perfectly preserved Roman mosaic masterpieces, encapsulate the complex tapestry of Sicily’s history and culture. 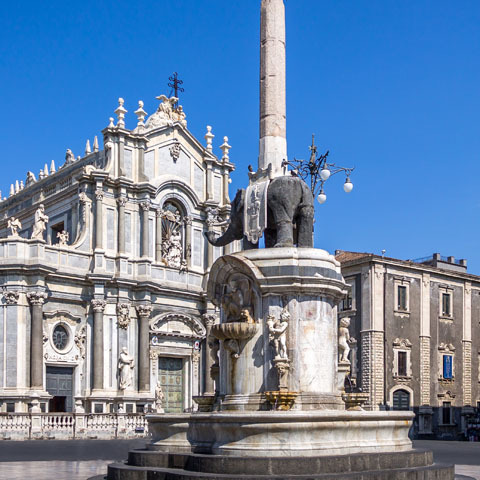 The streets of Sicily will lead visitors on an exciting journey, from white sand beaches and untouched nature to bustling cities and major events. One day in Sicily can be spent hiking the country’s most active volcanic region, while the next can be filled with elegant wine tastings in Marsala, the namesake city and production area of the world’s most popular sweet wine. 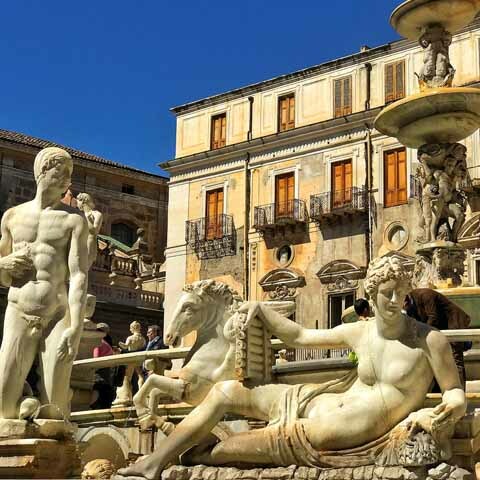 Boasting a combination of wonderful cultures, a wealth of breathtaking views, and people who are welcoming and warm, it is no wonder that the people of ancient Sicily would consider it a star. 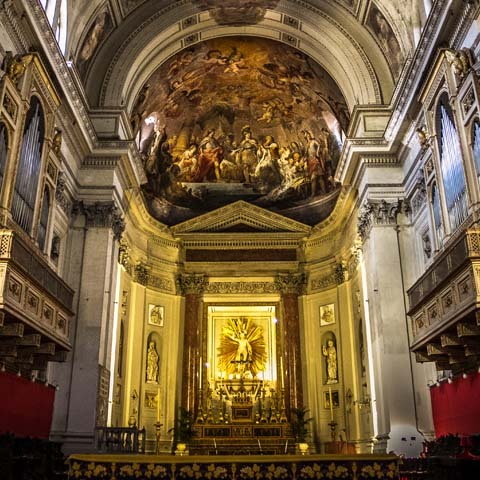 Andrew and I sincerely thank you for all the work you did to customize an amazing trip to Sicily and for being with us every step of the way to make sure that each of us was being taken care. The customized itinerary far exceeded my personal expectations, and I loved every moment of this trip. I especially want to thank you for being sure that I was given ample time for photos and for always guiding me to the right spots to capture the great memories. Our trip home went very smoothly with every flight being right on time. I am unpacked and third load of laundry is running right now, but my eyes are about to close so I am off to bed.